Are you a professional woman keen to return to work after a long career break? 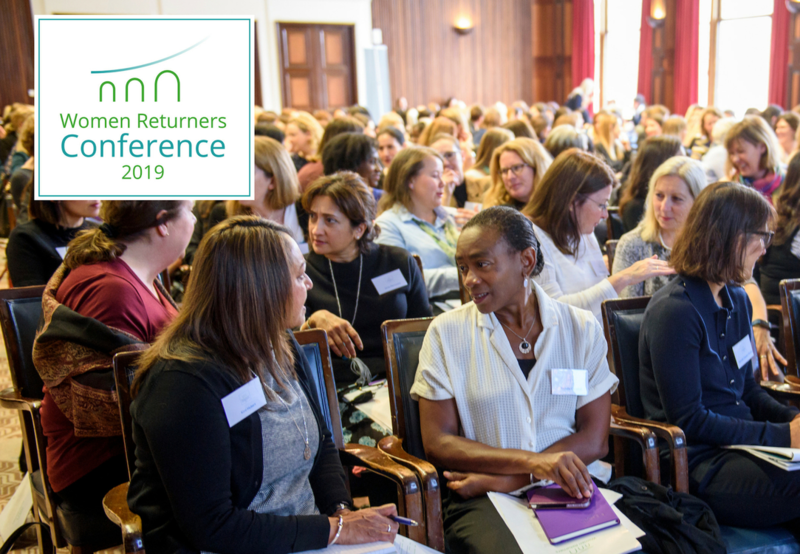 Join the return-to-work leaders Women Returners for their flagship Conference on Monday 13 May 2019 in London for a day of inspiration, advice and support. Learn from panels of successful returners and returner employers. Benefit from workshops on career direction, confidence and self-marketing. Meet informally with sponsors O2, Bloomberg, Credit Suisse, J.P. Morgan, Fidelity International and FDM Group.